Developing +300 Joomla and Virtuemart project sinces 2007, Netbase team has extensive experience on this powerfull CMS. From 2011 we offcially open Netbase JSC, base in Hanoi, Vietnam and supply both Free and Commercial Virtuemart templates and Virtuemart plugins. 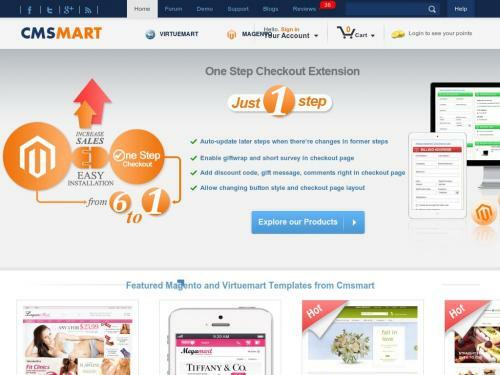 We choose to focus on e-commercial solutions for Joomla CMS, and Virtuemart is our core strength. Our team includes market researcher, senior designers, template markers, extension developers, project managers, support team and marketing executives with well-orgainized team work.